As tastes and manufacturing plans change, the Charger is an anomaly. It is, actually, the last remaining 4-door muscle car sold. Its power, prices, and spacious interior were factors that helped the Charger capture the prize. The eye-catching Wrangler, shown here in “Sahara” garb, wins the resale award. The Wrangler is an iconic ride, and one of the more unique vehicles ever built. It impressed the ALG panel with its tech. Mr. Lyman had this to say about the Wrangler’s appeal to the decision-makers. 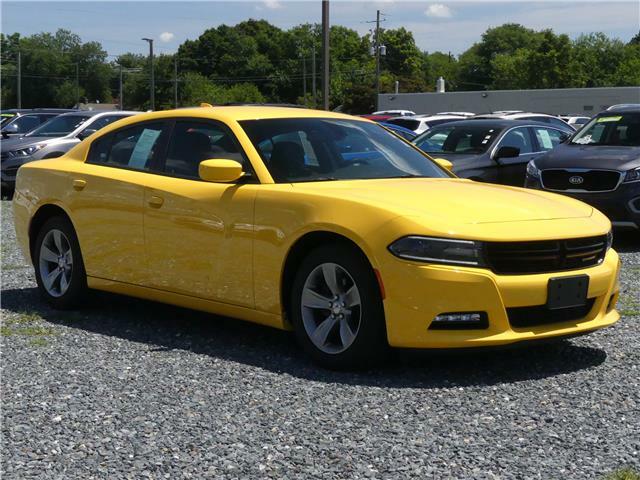 The 2018 Charger was awarded earlier in this model year by Edmunds for high resale value. The Cadillac Escalade is the other American vehicle to be so noticed by Edmunds. Twenty-six different vehicles receive ALG segment awards. Maintaining high residual values is not easy, and recognition multiple consecutive years is a bragging right, indeed. Gildshire’s Car and Motorcycle magazine congratulates all the winners.